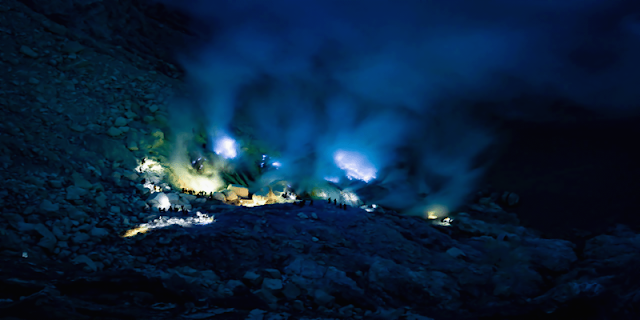 Home Ijen Ijen "Blue Fire" Tour 1 Day, 2D1N. 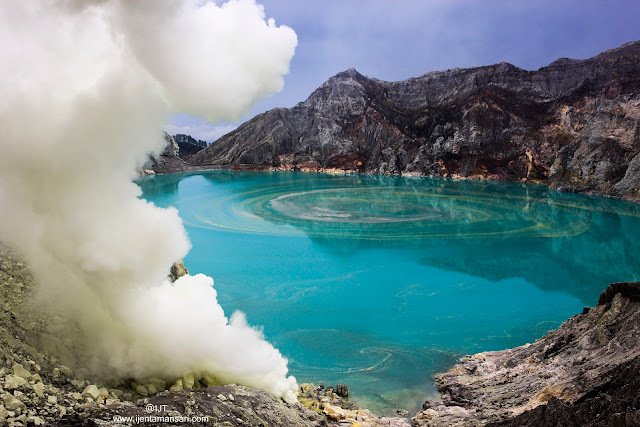 Ijen Blue Fire Tour From Banyuwangi ,Bali and Surabaya, offer best price tour, travel and visit to Banyuwangi tourism special of "Ijen Crater", the Indonesia's called with the name is "Kawah Ijen" , which is the Ijen Crater is volcanoes mountain in java island still active so far, located in Banyuwangi regency, east java. 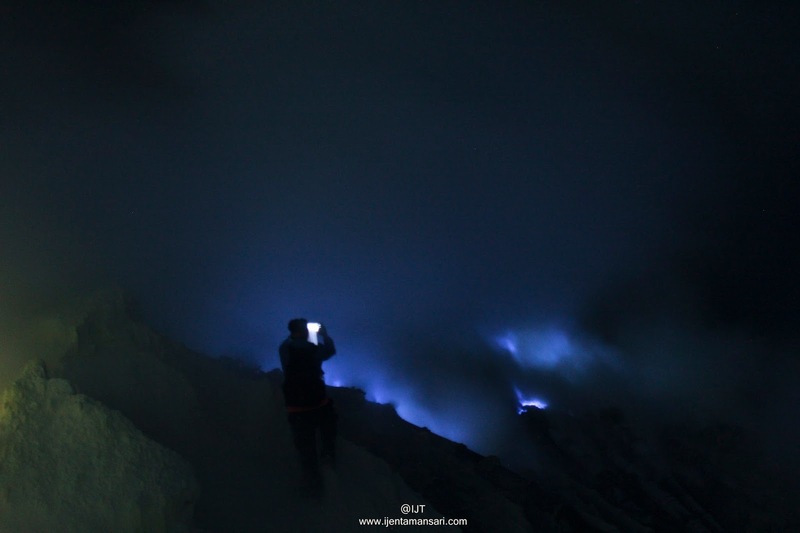 many the tourist or photograph visited to Ijen Crater Banyuwangi for explore, enjoyed and face to face with the "Blue Fire" or Blue Flames in Ijen Volcano Crater, the Blue Fire come out only in the night day, at the time of the dark at midnight clock 00.00pm, until to 05.15am in morning day, the Blue Flame come out because bursts of sulfur gas containing methane gas and at the time of the dark result of "Blue Flames", if after enjoyed the "Blue Lava Kawah Ijen" (Blue Fire) the tourist could be enjoyed of the "Sunrise Ijen", "Lake Ijen" and see how about "Traditional Miners Java work on crater floor of Kawah Ijen, take sulfur until to 75-80kg Up and Down from crater, with distance 800 m to crater from caldera. 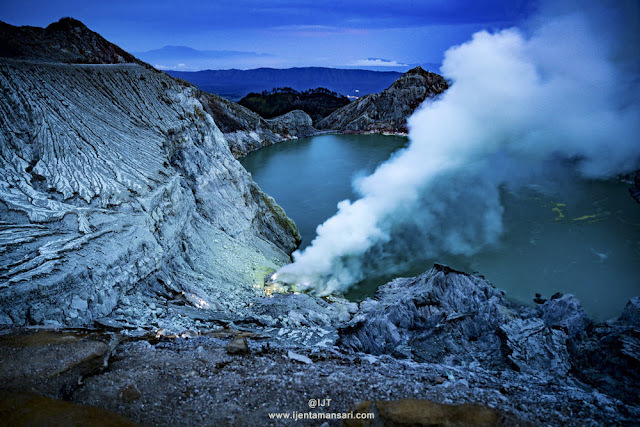 at the time midnight 00.00 pm, pick up at Ijen Banyuwangi Hotel, or Banyuwangi area, breakfast in the box, then start of the trip to the mount Ijen Volcano Crater by 4WD car jeep, about 1 our get to arrive in Ijen Crater Tourism, with skip the Rural, Ijen Plantation, Ijen Forest, if have arrived in paltuding post or parking area, begin the journey and hike mount Ijen 3km, abaout 50 minute you'r arrived in caldera of Ijen, when you get finish on Ijen caldera, you could enjoyed of "Blue Fire Ijen" , after enjoy the Blue Flame Ijen, Next in morning day you could enjoy of the "Sunrise", "Lake", and miners Ijen work.after enjoy it, walk back to the car jeep ( Paltuding Post), and drive to end of the tour services which have agreed, Ijen Blue Fire Tour Finish. 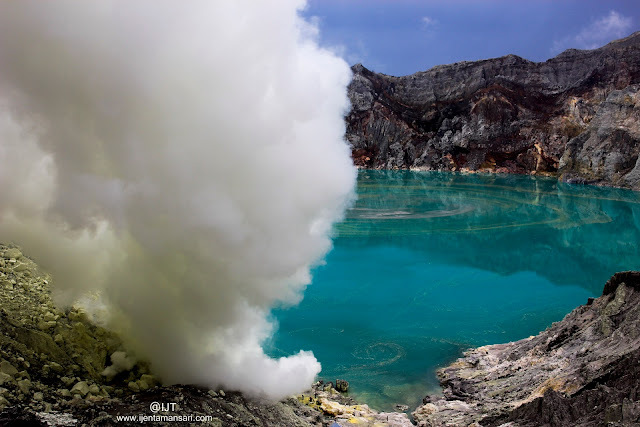 Have Nice Holiday To Kawah Ijen Banyuwangi Banyuwangi. thanks to the guides we had an amazing tour to Ijen. 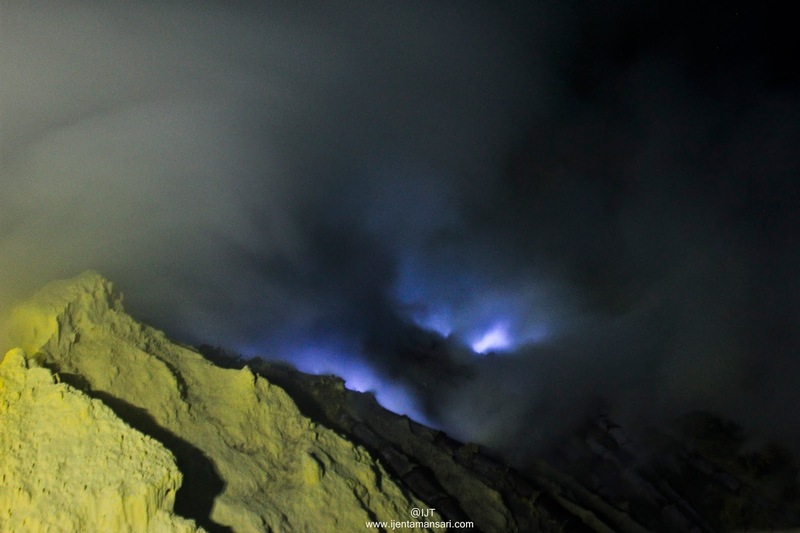 starting around midnight, we discovered the blue fires and enjoy a sublime sunrise from Ijen top. A wonderful day! thanks again. @Vanessa Legourd : thank you very much, had been visit to the Ijen crater with us at time ago, we will not forget it and thanks for your review. have a nice day. 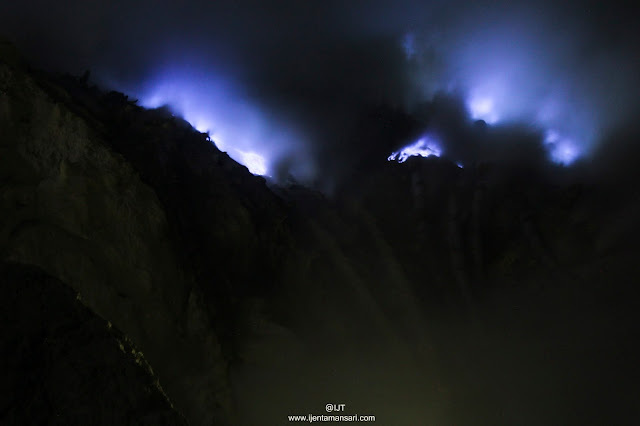 I have been visit to Kawah Ijen last ago, enjoy face to face with the phenomenon Blue Fire Kawah Ijen, Very Nice Trip. sangat menakjubkan keindahan blue fire kawah ijen, kami sangat senang liburan ke banyuwangi ke gunung ijen melihat blue fire dan perjalanan yang menyenangkan, terima kasih Ijen Tamansari Tour. We took this tour from Bali. Our driver Enfan was on time, polite friendly and knew a lot about tourism. 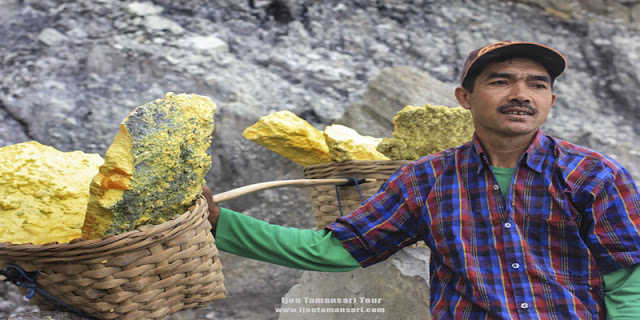 The drive is very long and tiring but this tour to mt.ijen is a definite must! 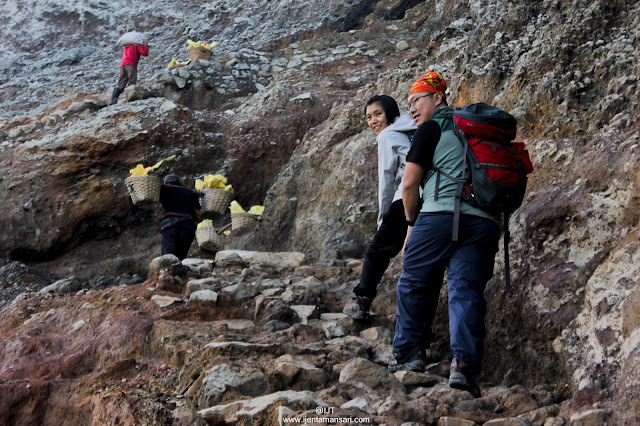 It was not 50 minutes trek up the mountain for us because we are unhealthy haha.. it took longer because we are caterpillars. Our guide Dhany was nice, patient and kept up with our pace, making sure that we were ok or if we needed a break. 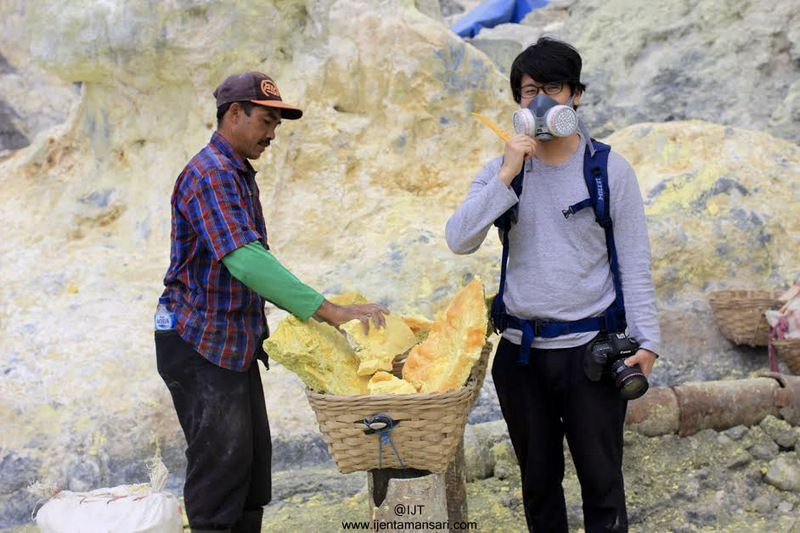 He tells us a bit about the mountain and the hard working miners here- you must watch them carry the heavy Sulfur up the crater and down the mountain. 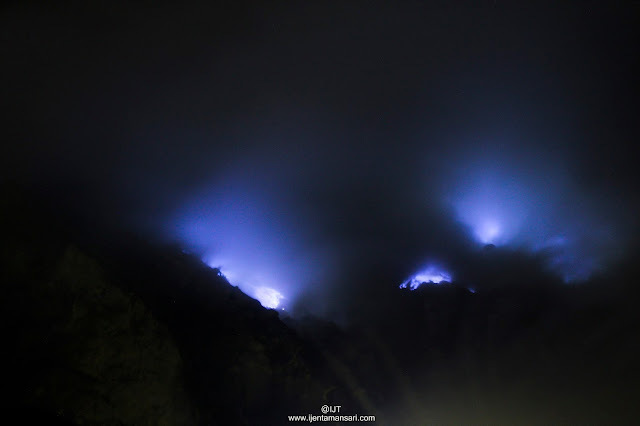 Dhany also took us to the summit for the sunrise view, which some other larger tourists group did not know about. One thing I would improve on this tour is maybe a complementary small snack like a banana or hot tea once you get to the top would be nice as the overall time taken from Bali to mt. 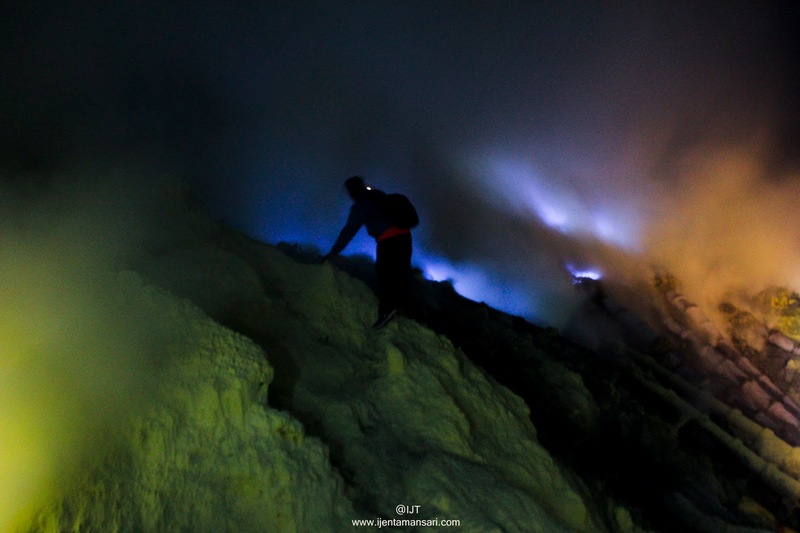 ijen is tiring. I would still rate it 5/5 :) thanks!